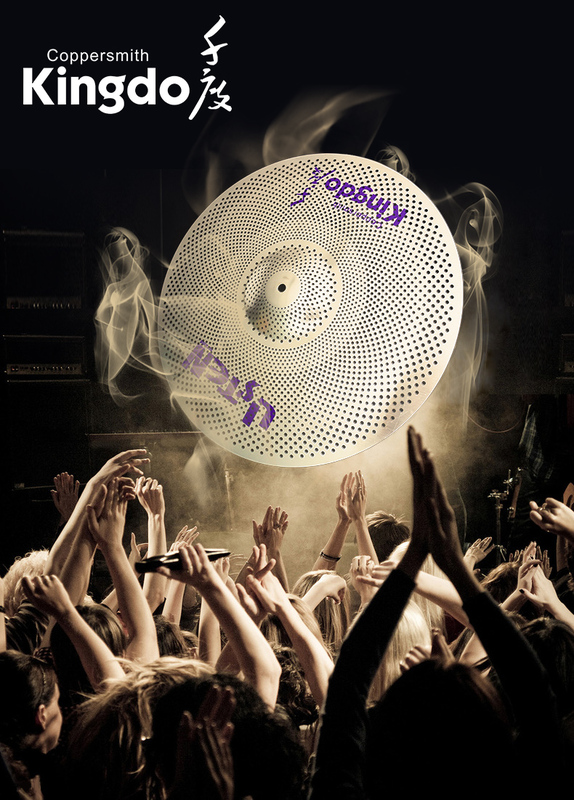 Our company are supplier of all kinds of cymbals. Low Voice Practice Drum Kit Cymbals are very very suitable for the junior students to practise. Because the material of this Low Volume Cymbals is alloy and are not easy to be damaged. We can call Low Voice Practice Drum Kit Cymbals or call Silent Drum Cymbals or Quiet Drum Set Cymbals. 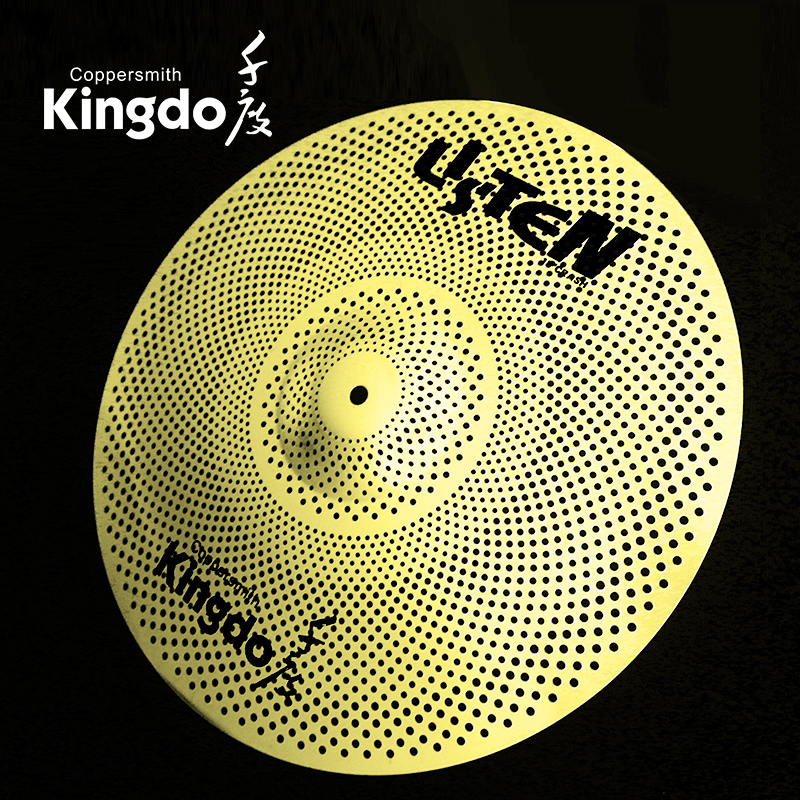 Because this kind cymbals have very low noise , even if practice at home, also can not disturb the neighbour. The Silent Drum Cymbals biggest feature is having many holes in the cymbals and can reduce the sound when knocking at the cymbals. Quiet Drum Set Cymbals have four kinds of colours, they are silver,gold,red and blue. The customers can choose the colour according to your hobbit. They are suit for the practice. Looking for ideal Silent Drum Cymbals Manufacturer & supplier ? We have a wide selection at great prices to help you get creative. All the Quiet Drum Set Cymbals are quality guaranteed. We are China Origin Factory of Low Volume Cymbals. If you have any question, please feel free to contact us.